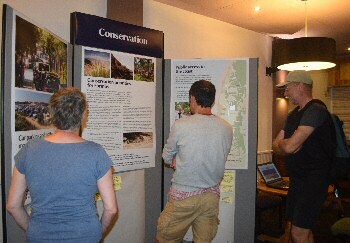 THE National Trust, in Formby, held another coastal consultation event at the Gild Hall, Formby, on 17 July 2017. 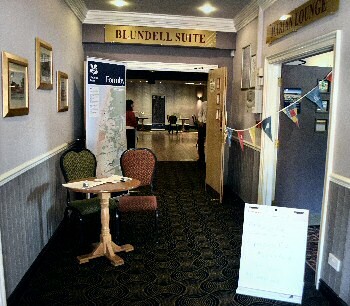 The event was put on to hear local people's thoughts about the plans for the Trust to take over the land currently owned by Sefton Council. If the deal is approved by the Sefton Cabinet, it will see the Trust taking over an additional 204 hectares of land at Lifeboat Road and Ravenmeols. The hope is that this will help protect the area from development and its wildlife. 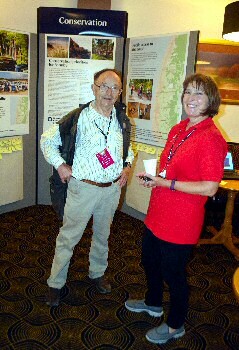 The event had workshops and displays that explored the ideas and options, also giving locals a chance to have a say in what will be a very important move for the area that provides a wonderful habitat for rare red squirrels, sand lizards, Northern Dune Tiger Beetles and the rare Natterjack toad, to name just a few. 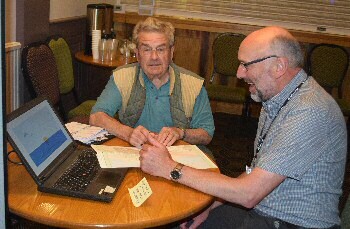 Over 150 people joined in conversations with Trust staff and volunteers during the Open Day and the preceding Formby Festival. 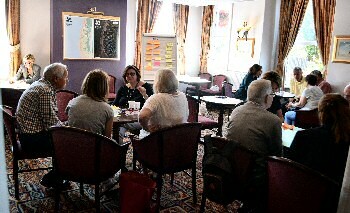 Workshops also ran on a range of topics. 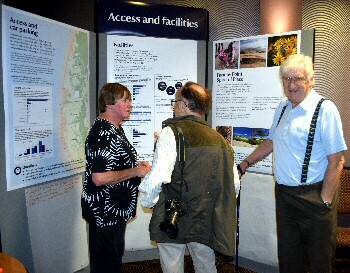 Views were sought on everything from what people would like Formby Point to look like in 50 years time and the threat posed by coastal erosion, to how to tackle the challenges of parking on busy days and improve nature conservation. 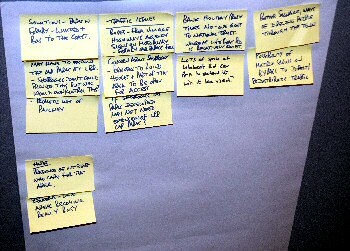 Many suggestions were made for solutions to these challenges and areas for the Trust to consider as it moves forward with developing future plans. 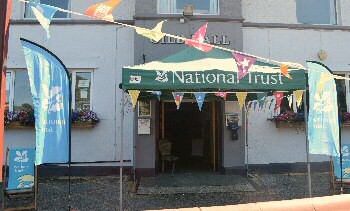 Joanne Hudson, General Manager for the National Trust, commented:- "We were really pleased by the number of people who attended to share their thoughts, aspirations and concerns about how we manage this special place for the benefit of future generations. We are committed to continuing to work closely with the community to enhance Formby Point and to tackle the challenges facing this dynamic and constantly evolving landscape. We have also held separate stakeholder meetings to talk to individuals and groups representing all aspects of the local community and businesses. 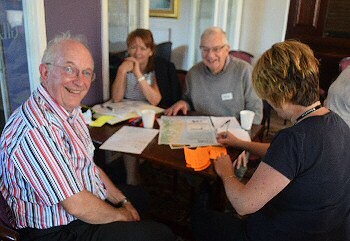 The insight gathered at these events will help shape our thinking at Formby and we will be holding similar events in coming months as our plans shape up." Cllr John Fairclough, Sefton Council's Cabinet Member for Locality Services, said:- "Our entire stunning coast is very important to us and we are always looking at ways of improving it for the benefit of our local communities and visitors to the borough. The Open Day hosted by the National Trust will give people the chance to share their thoughts on how the Formby coast can be enhanced even further. Please take the time to attend and get involved." In addition to the Open Day and stakeholder meetings, the National Trust has also established a Community Involvement Panel. This working group includes a cross-section of local people whose role is to represent the local community. The Panel will play an important role in ensuring that the voice of the community is heard throughout the development of any future plans for the Coast. Please do let us know your views on this issue as we are collecting them for the National Trust. 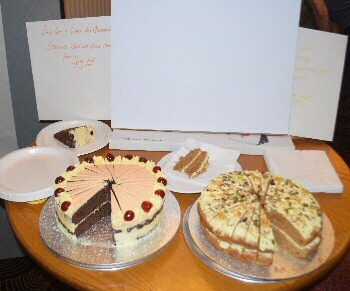 If you want us to pass them on, please let us know if you want your name and information included or just your comments. Email your thoughts on this subject to:- News24@SouthportReporter.Com and clearly put in the subject header, National Trust Formby Views. We will also be looking at publishing some of them in the near future. 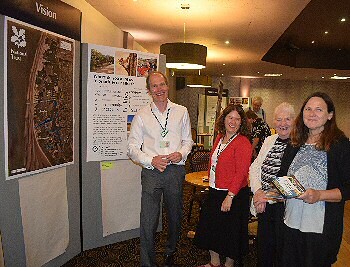 Future public opportunities for residents to get involved in shaping plans for Formby can be located, as well, on the National Trust's website.